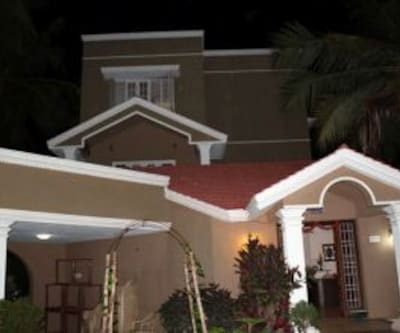 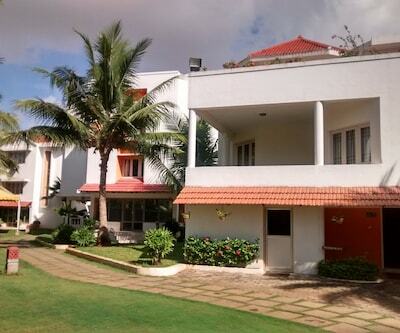 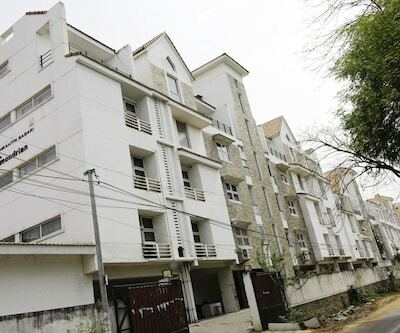 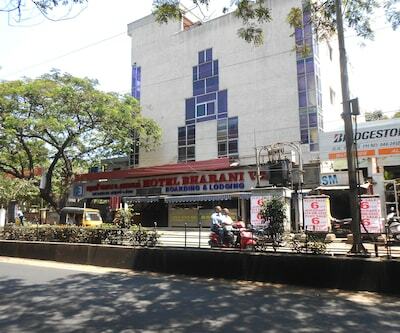 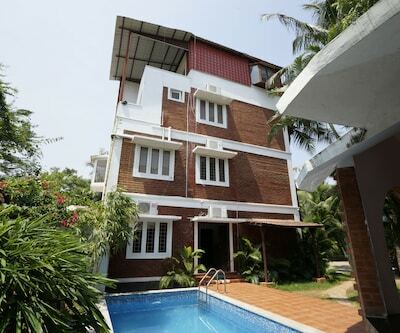 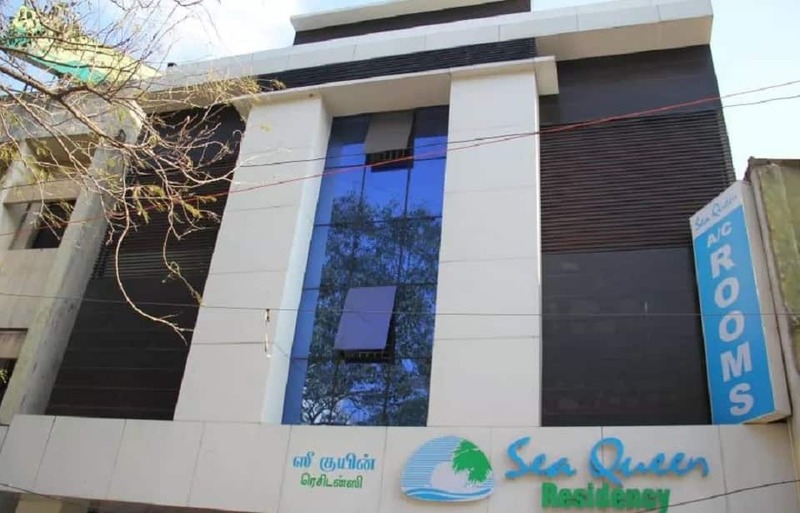 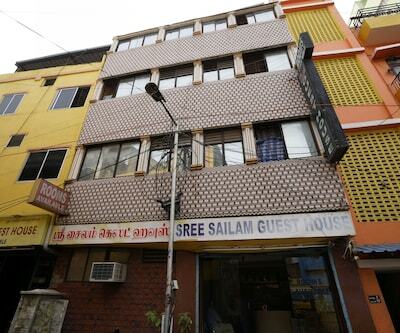 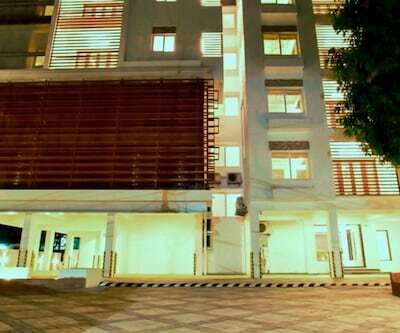 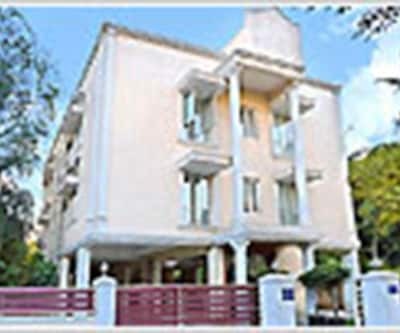 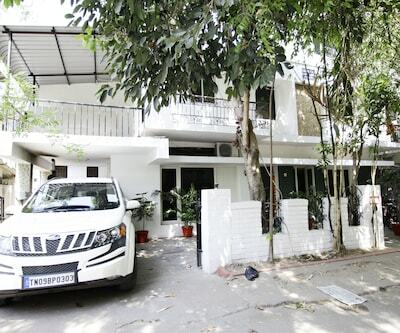 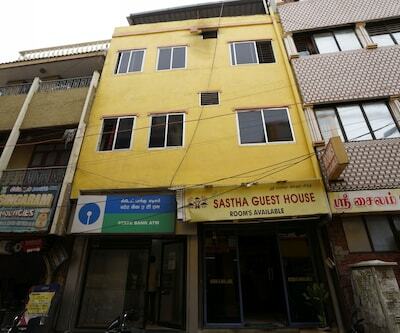 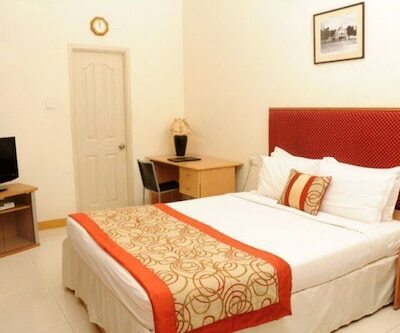 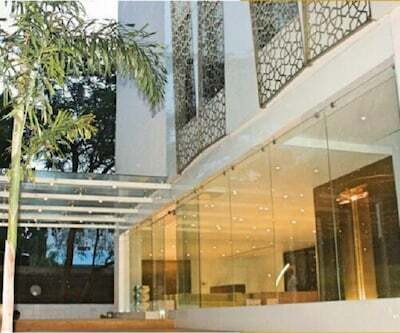 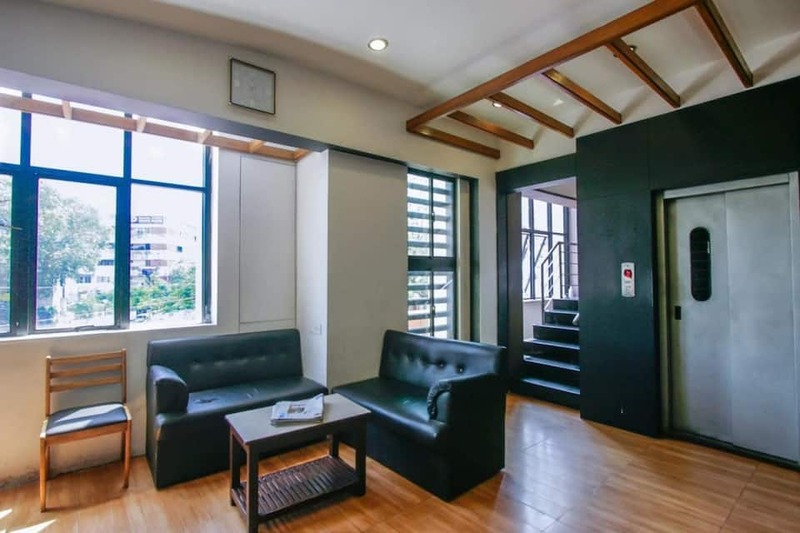 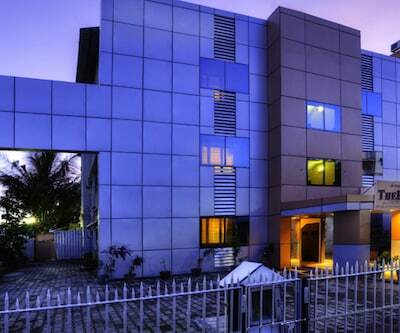 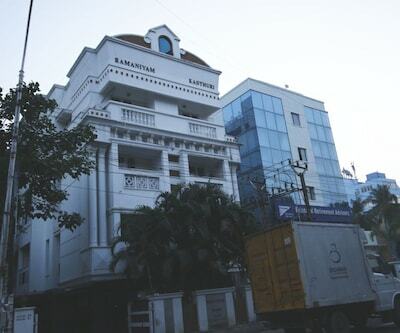 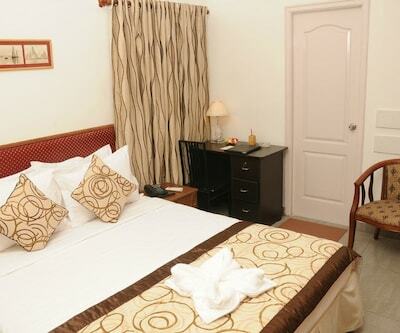 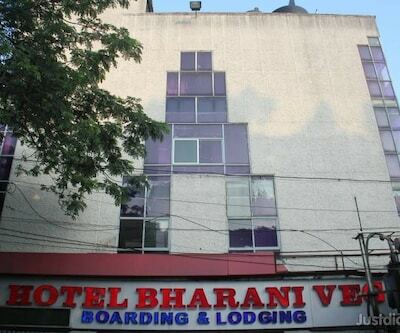 Offering Wi-Fi connectivity, Sea Queen Residency is located at 2 km from the Evangelical Church Of India. 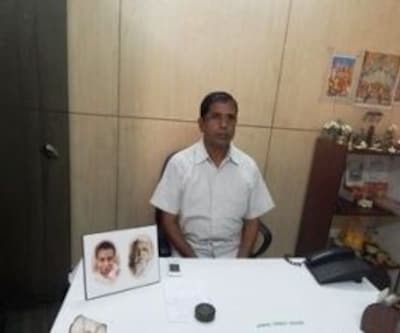 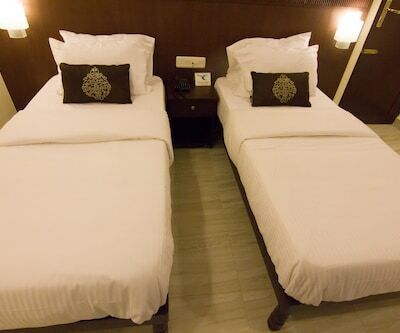 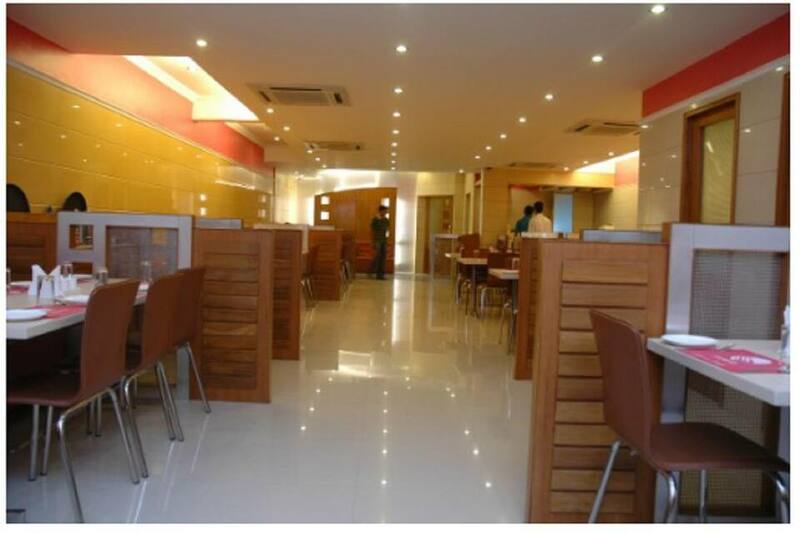 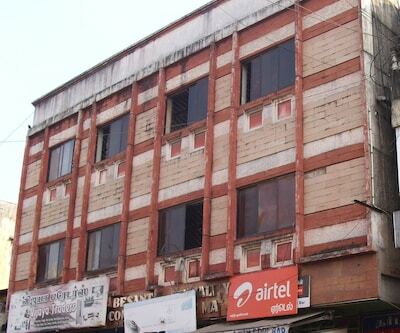 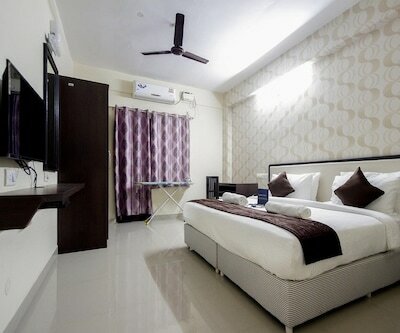 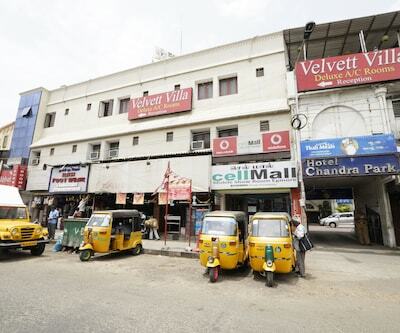 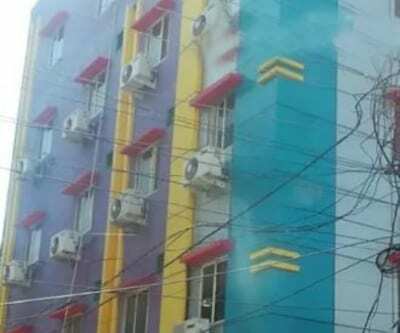 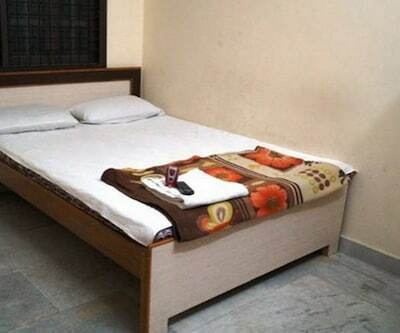 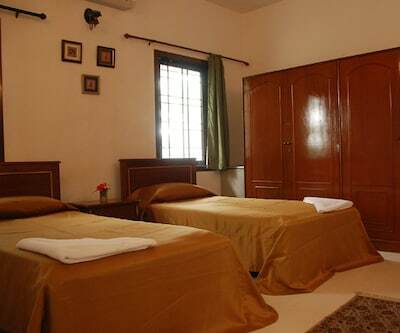 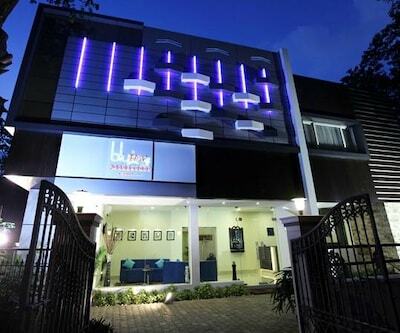 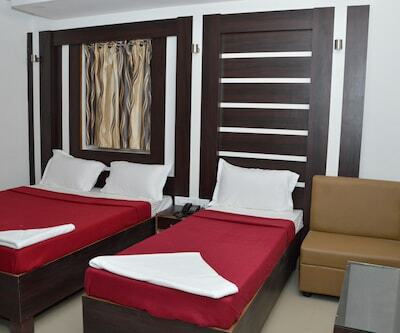 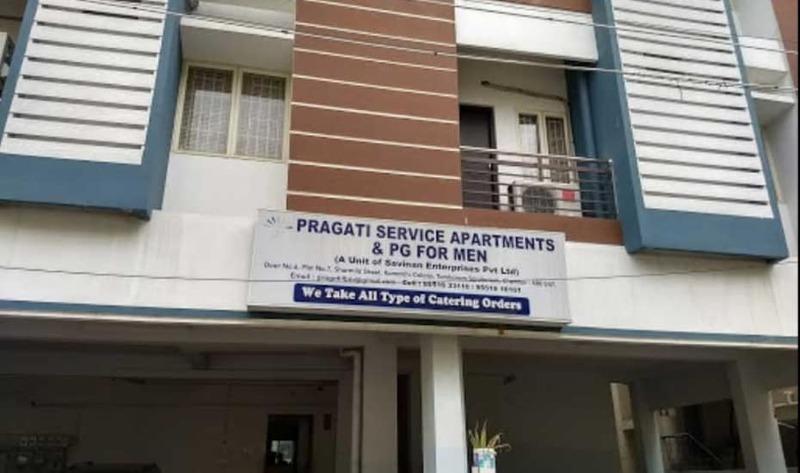 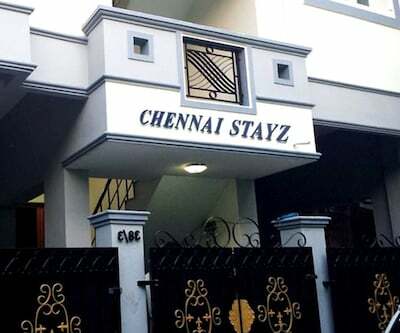 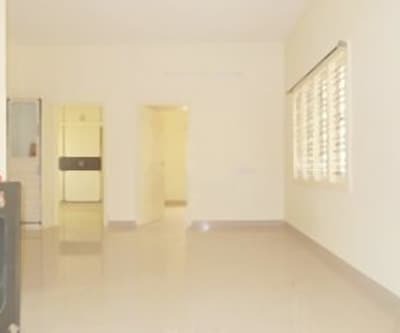 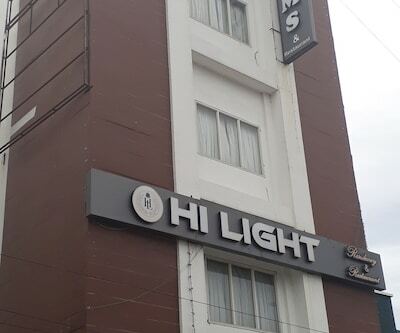 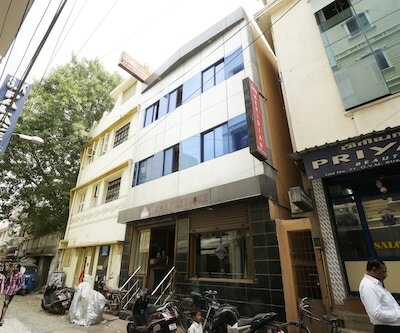 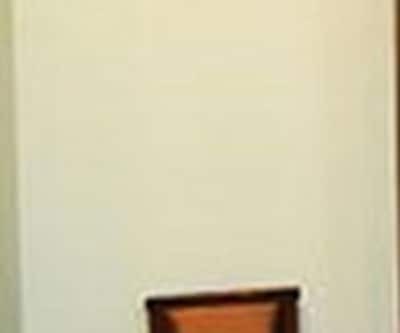 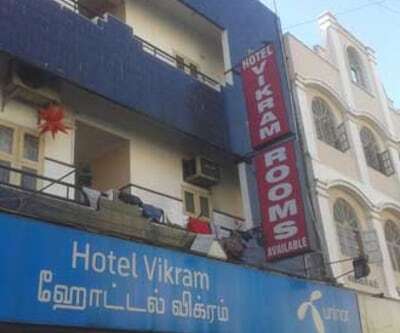 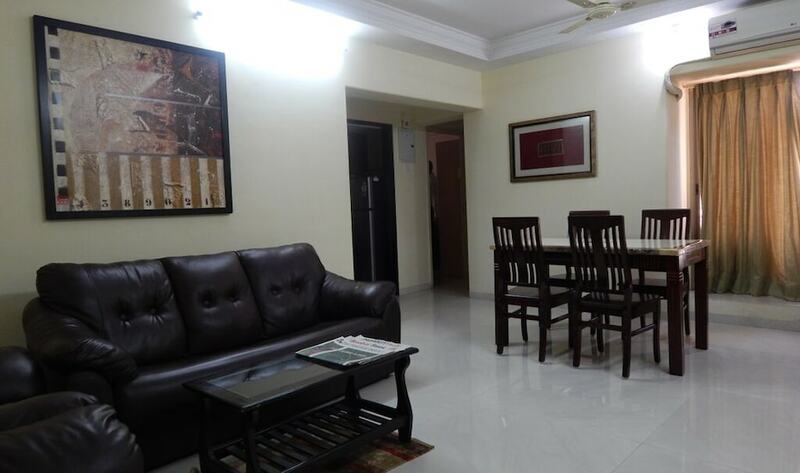 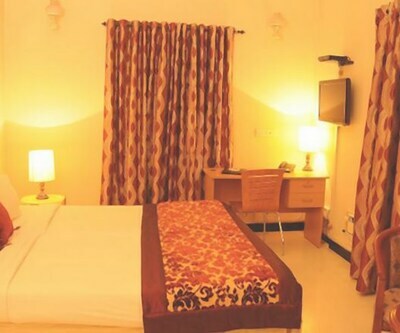 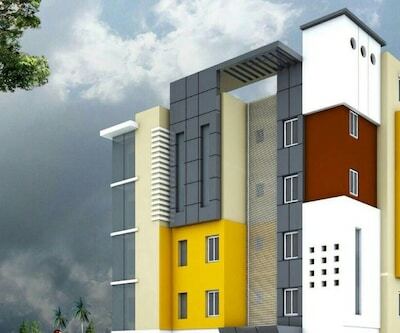 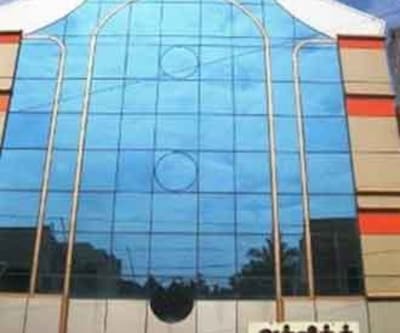 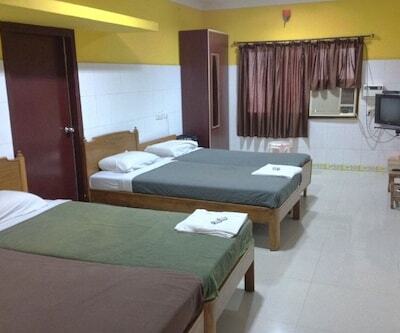 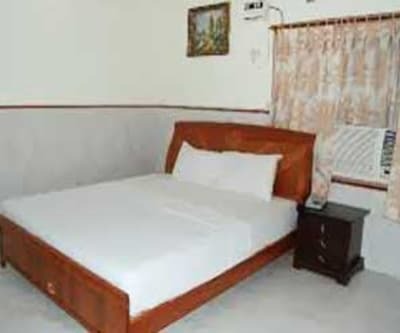 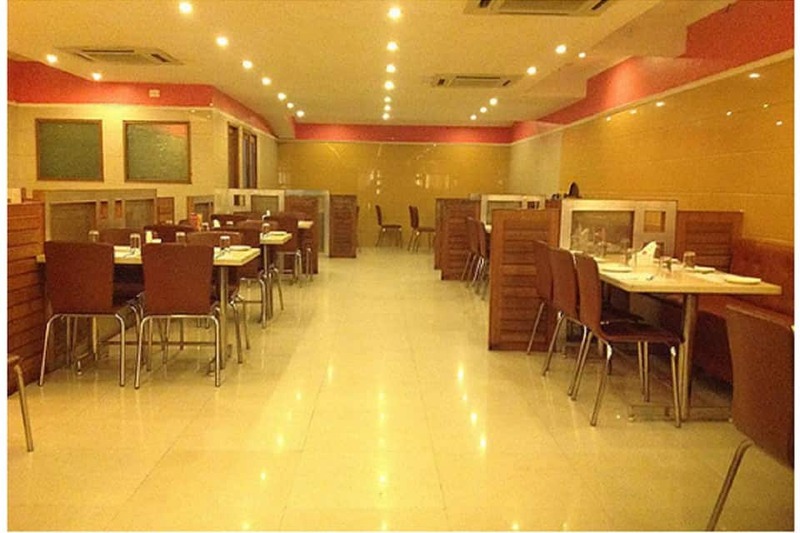 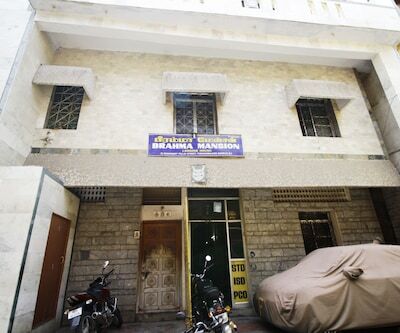 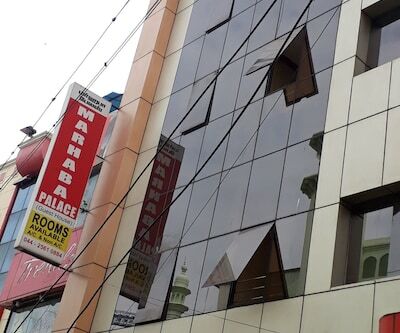 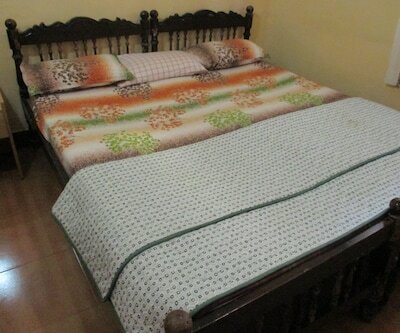 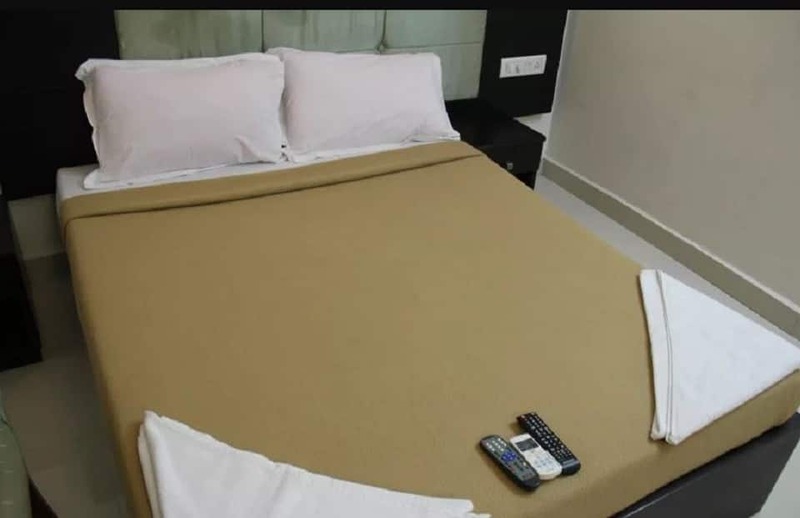 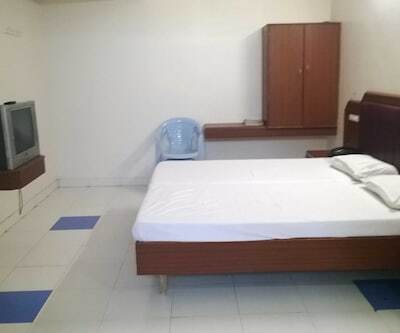 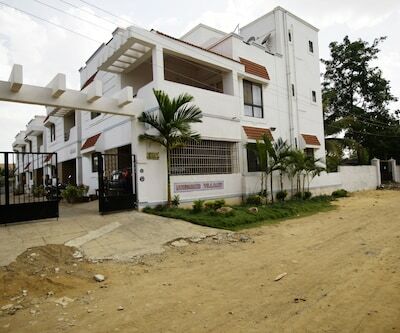 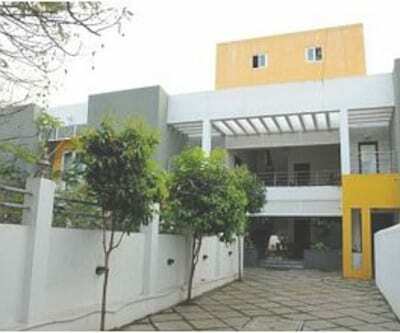 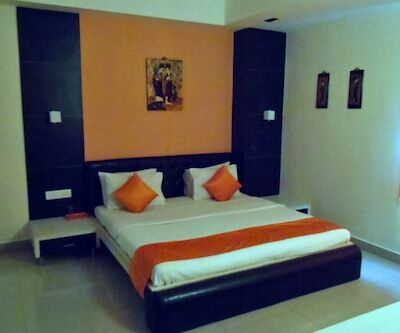 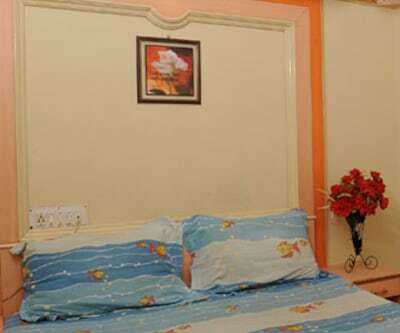 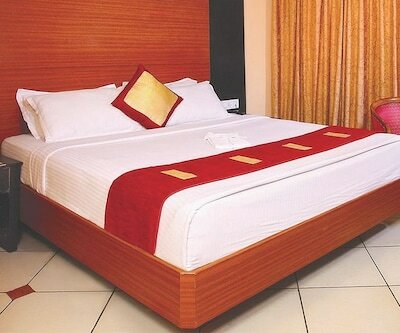 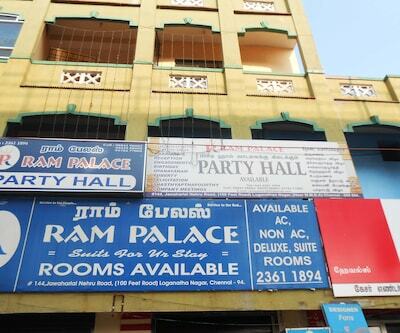 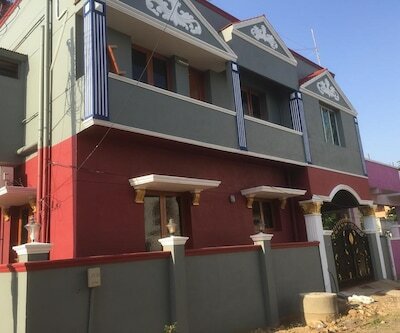 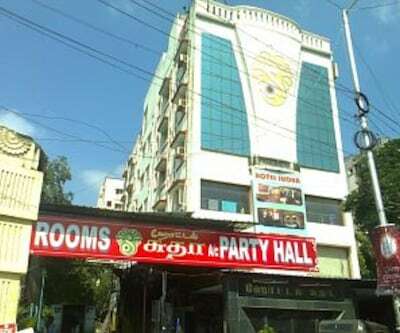 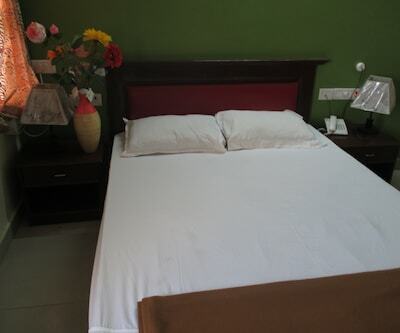 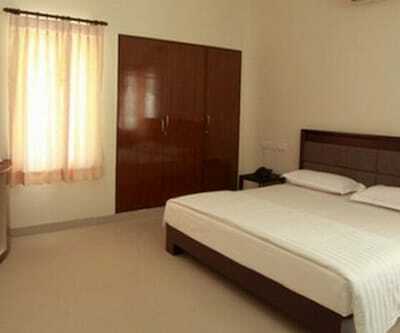 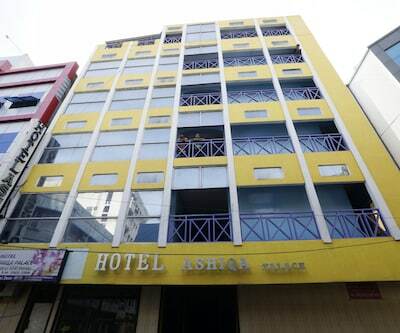 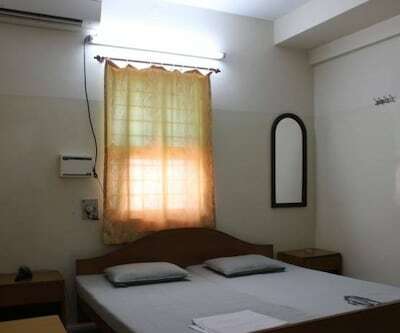 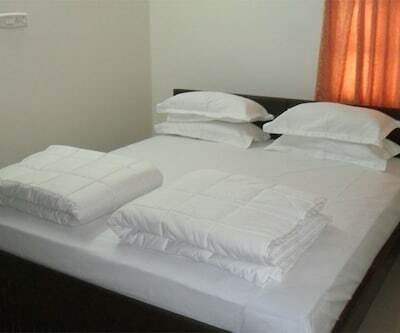 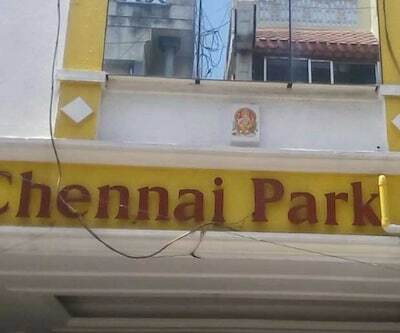 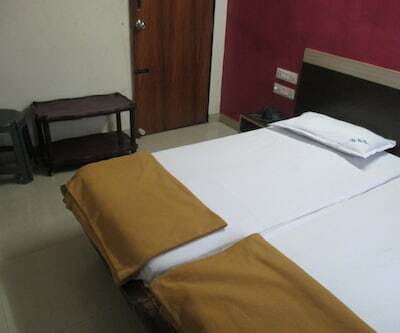 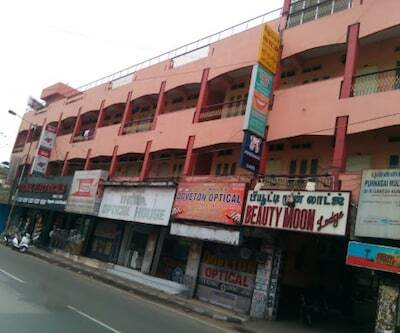 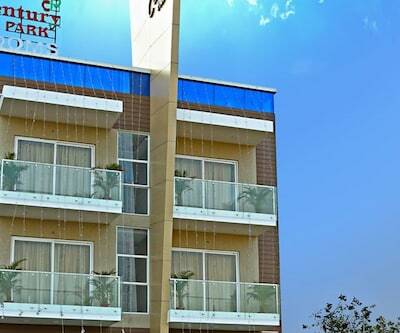 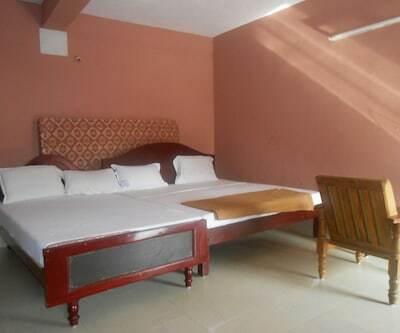 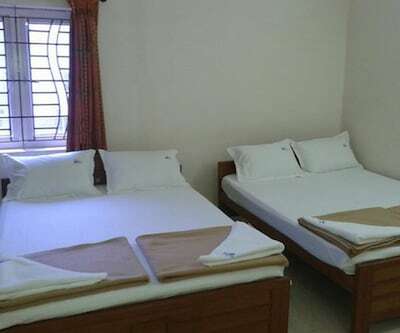 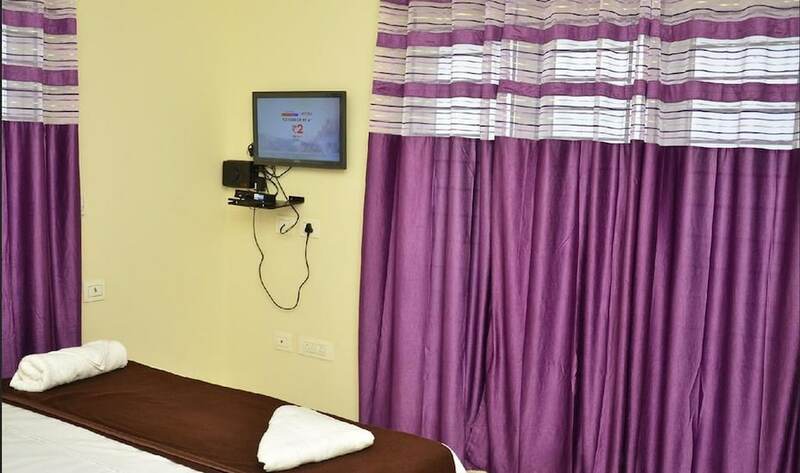 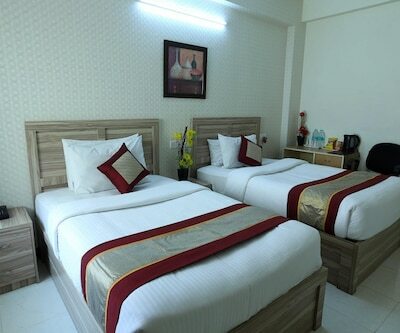 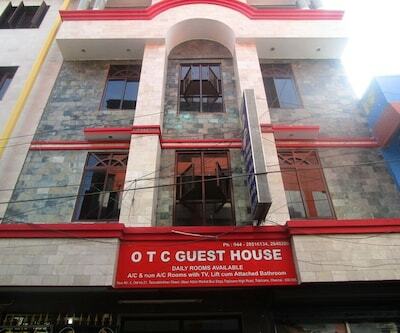 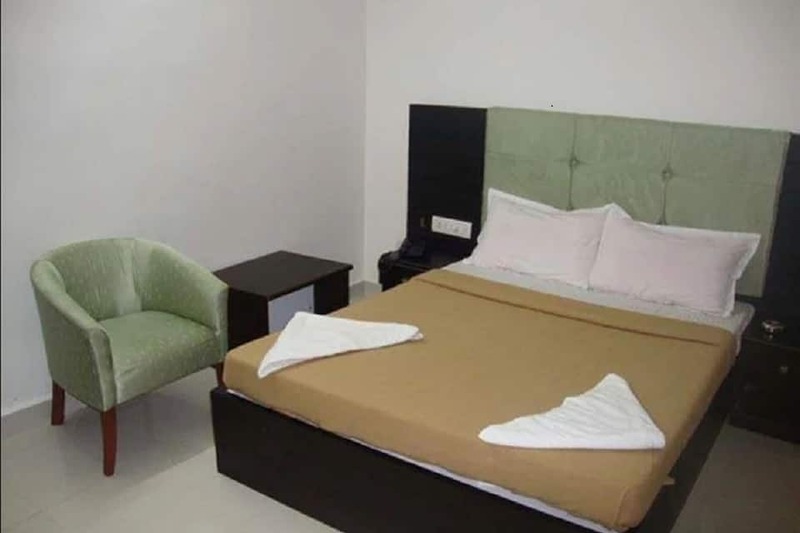 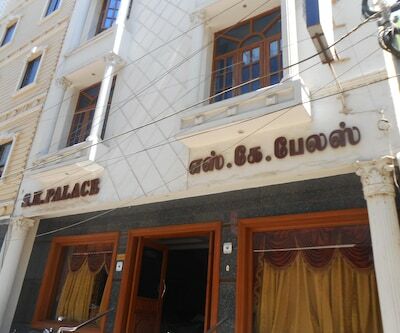 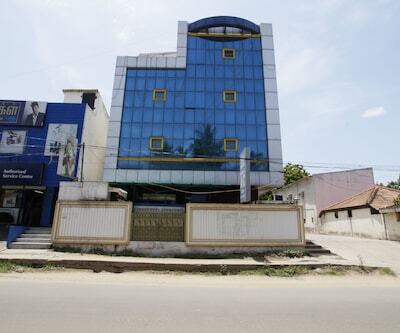 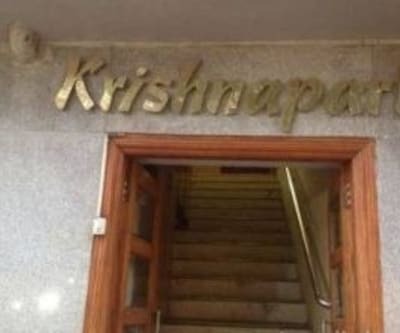 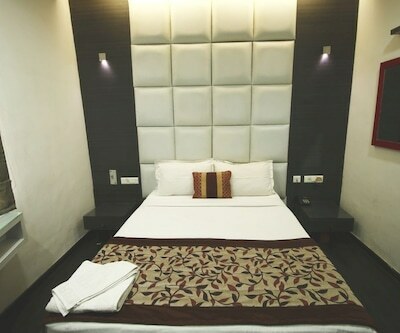 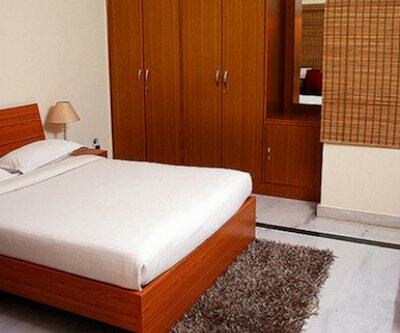 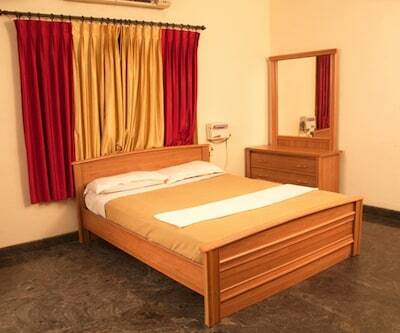 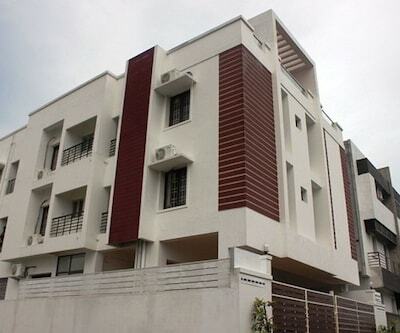 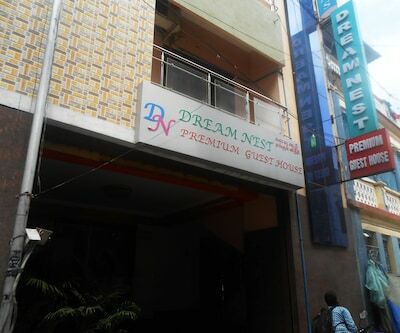 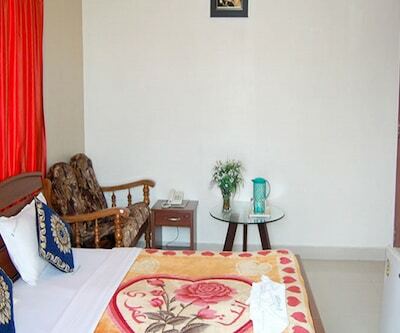 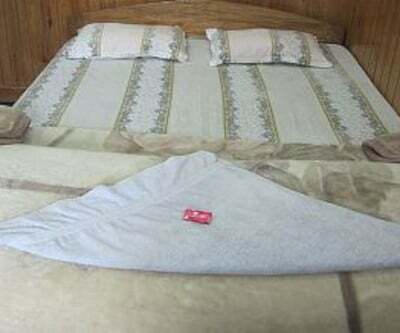 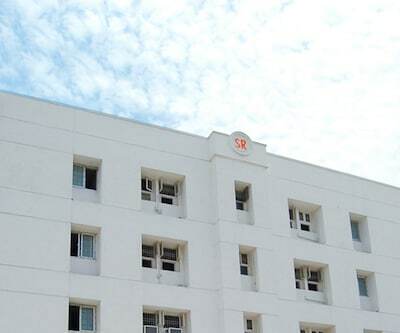 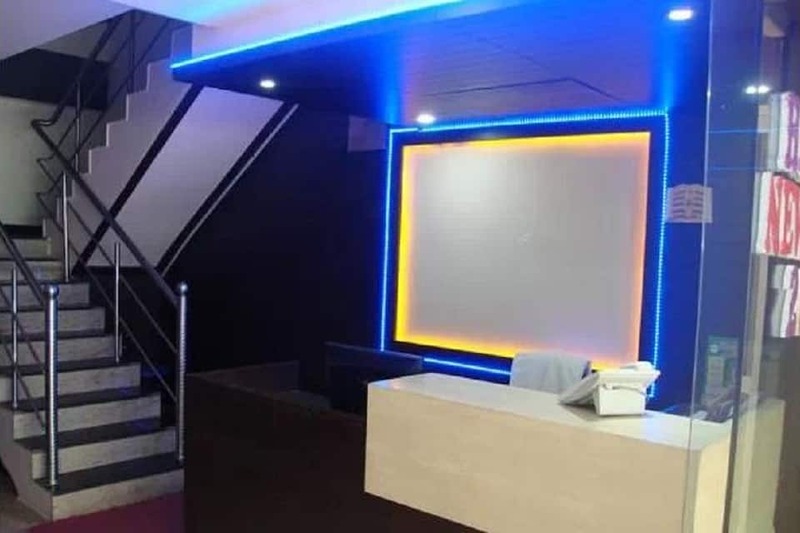 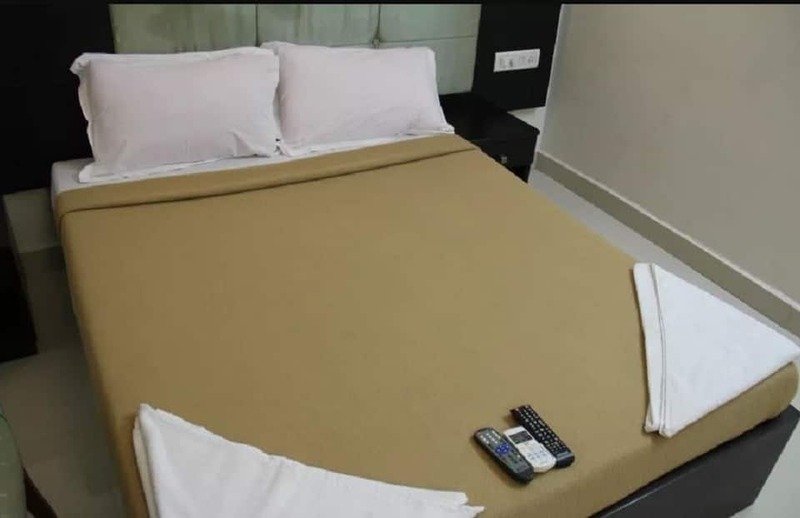 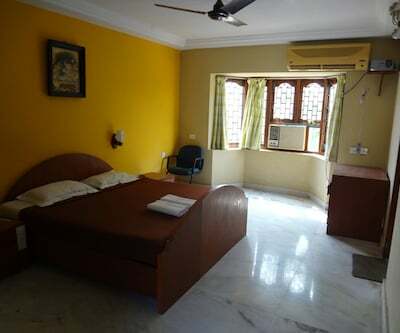 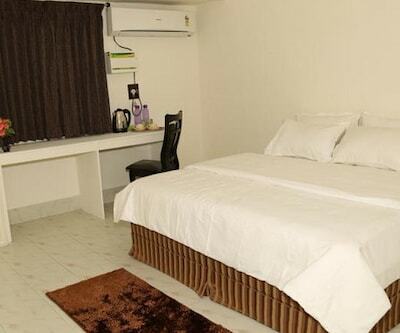 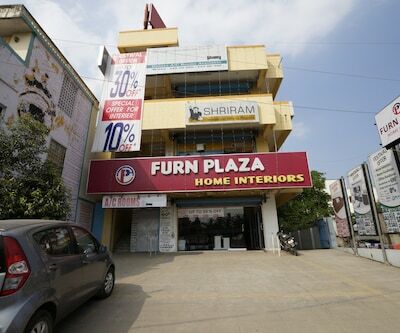 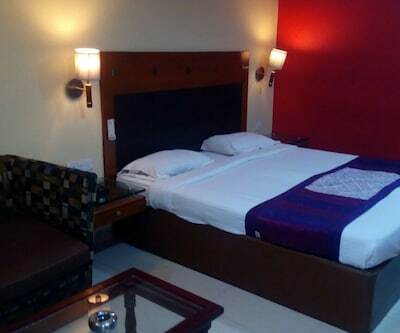 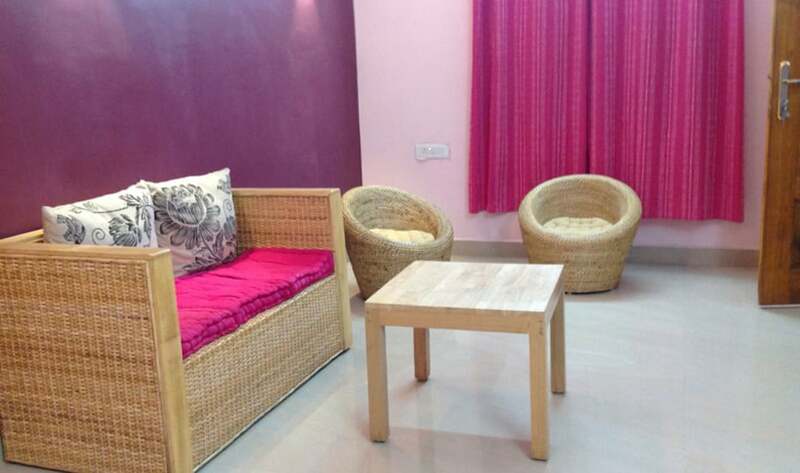 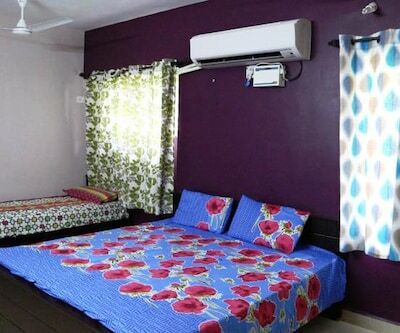 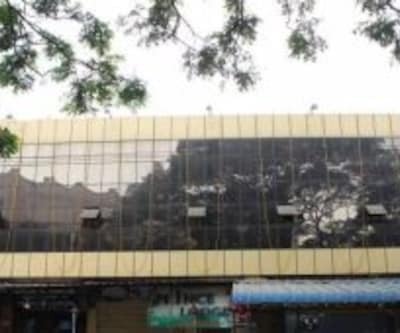 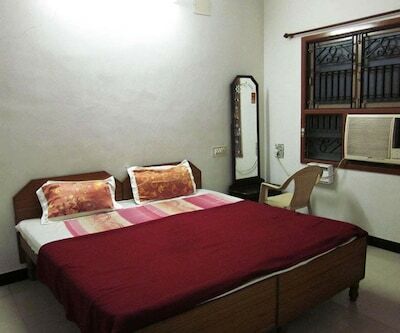 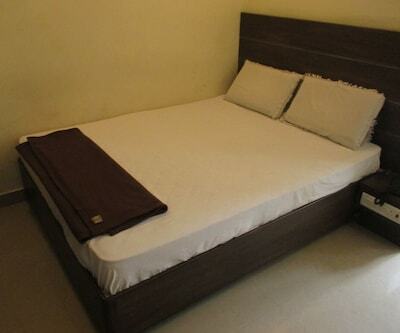 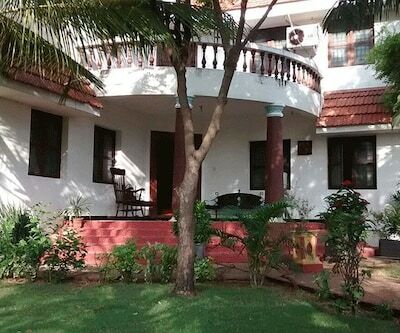 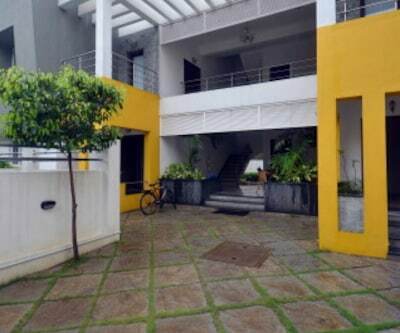 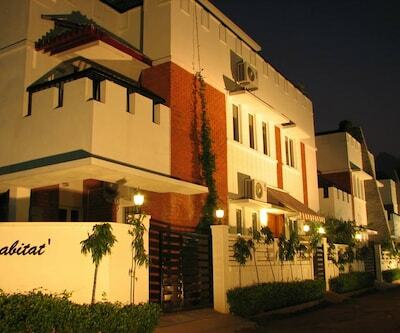 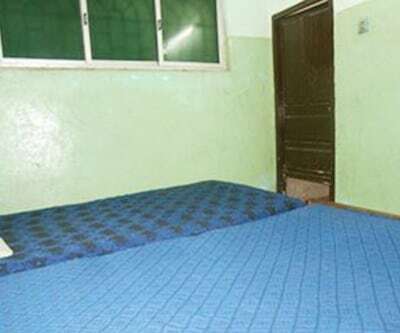 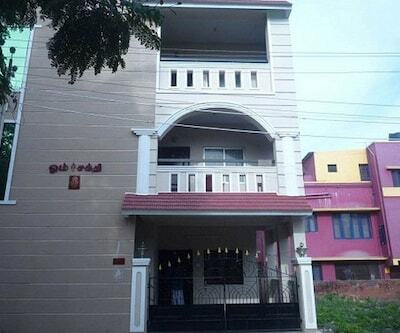 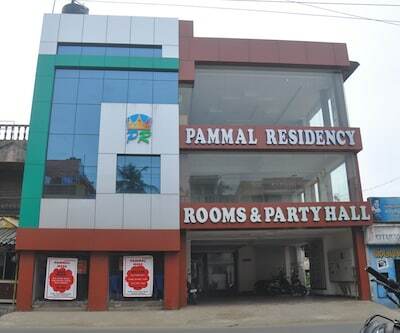 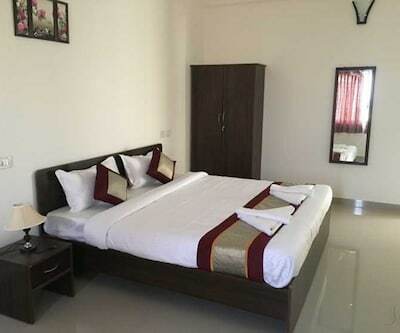 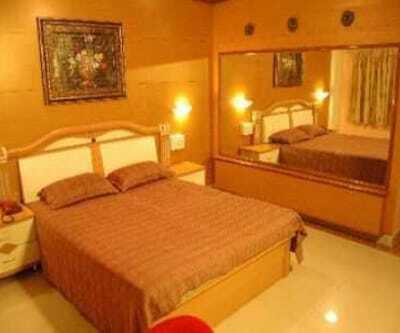 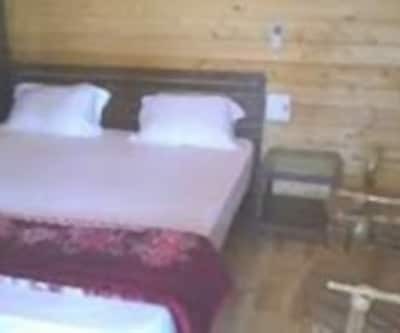 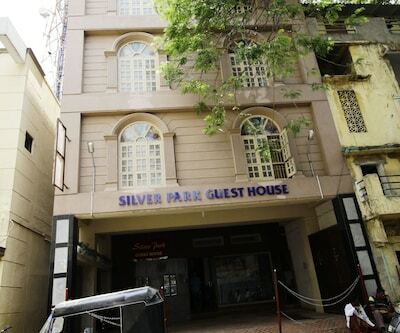 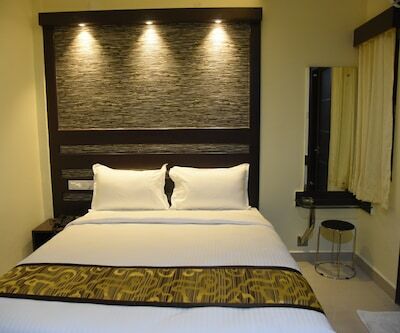 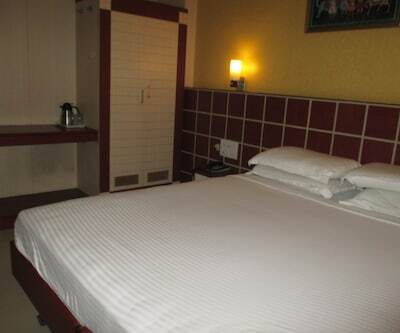 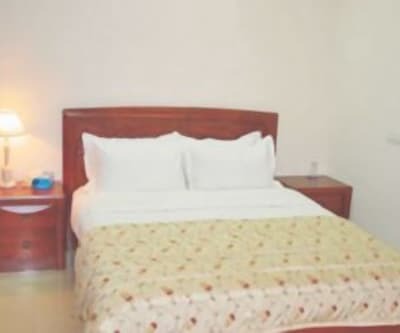 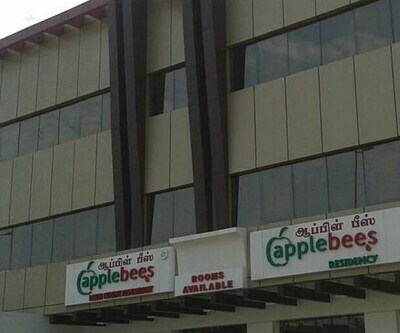 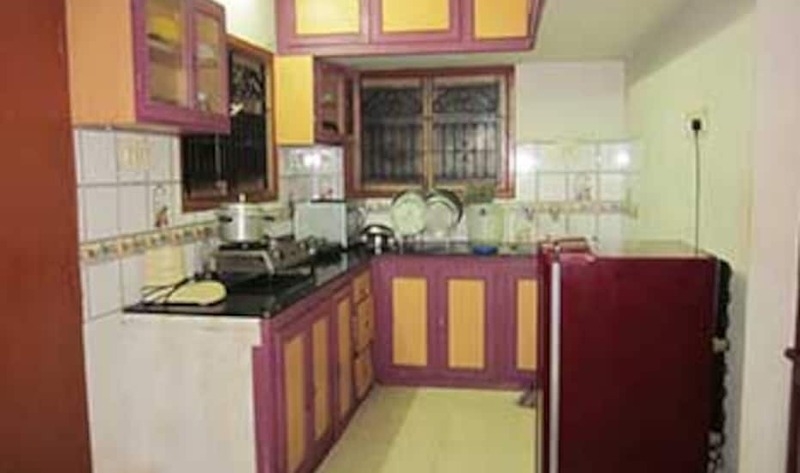 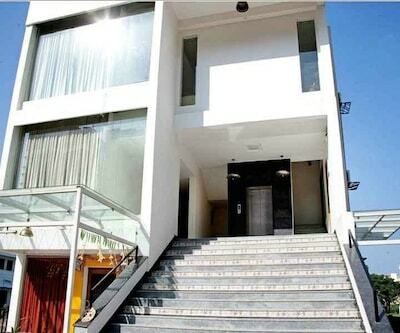 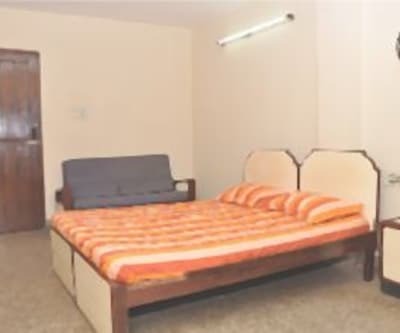 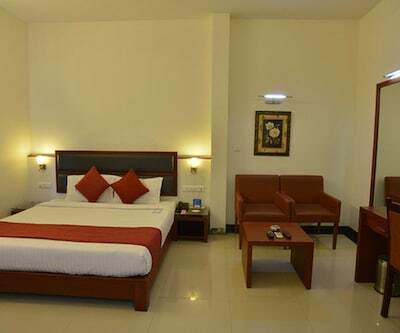 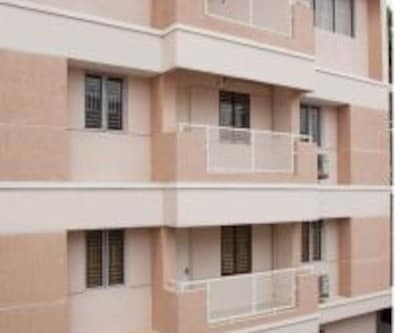 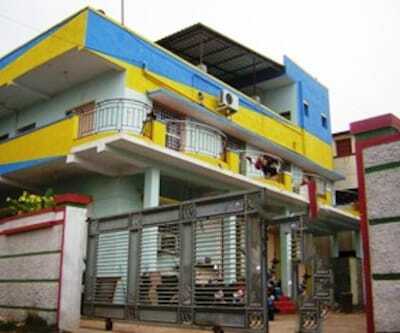 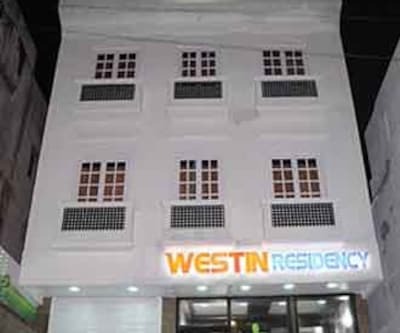 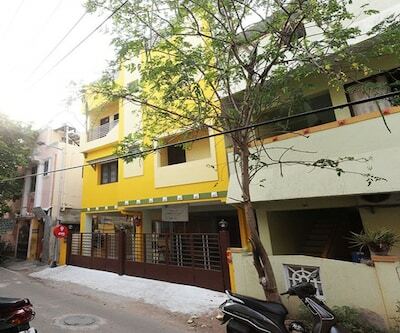 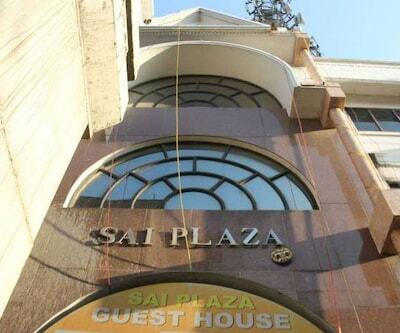 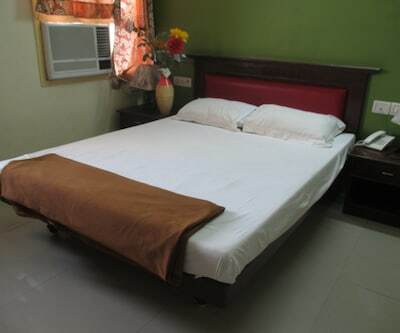 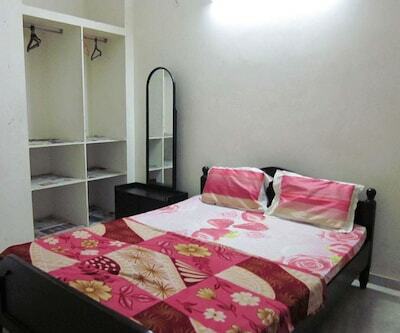 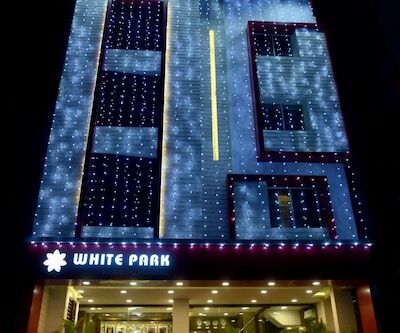 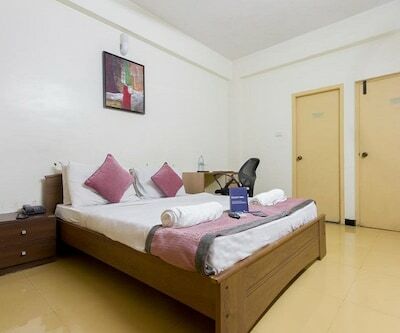 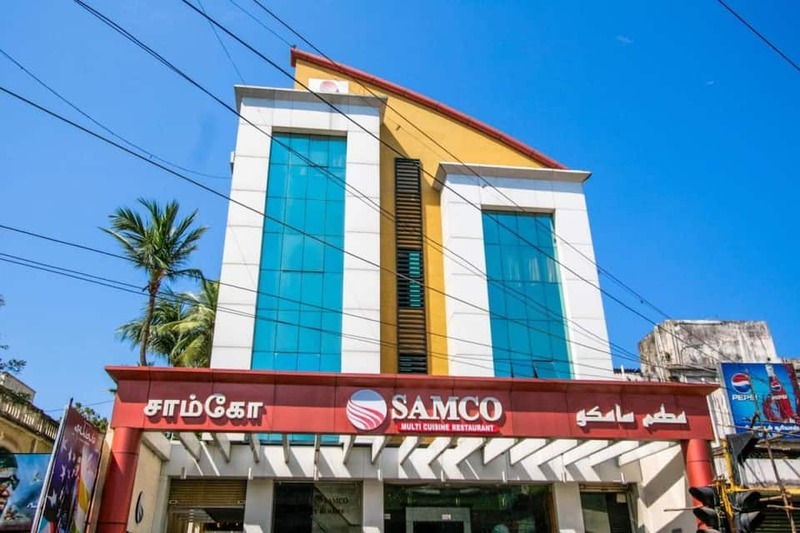 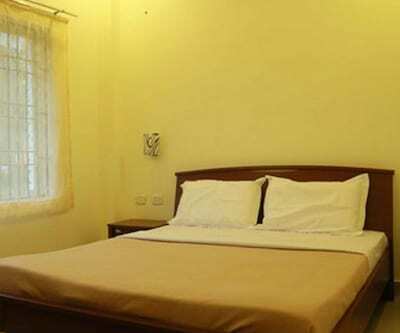 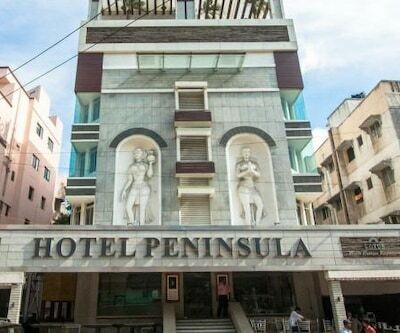 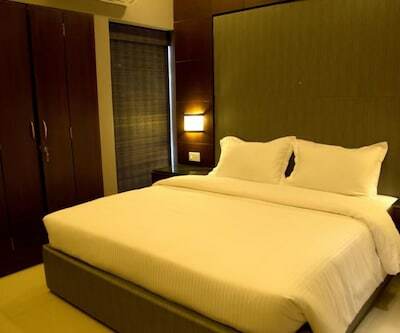 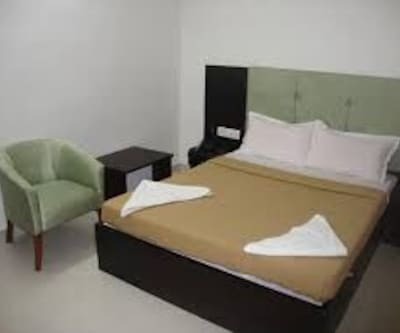 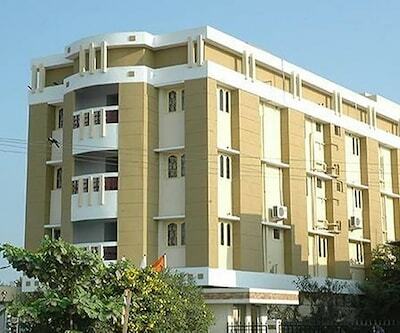 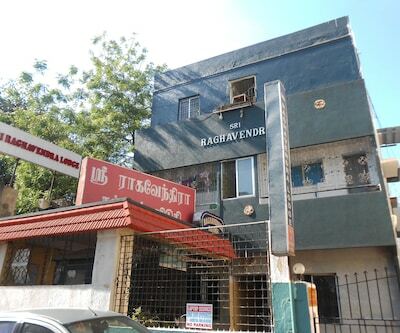 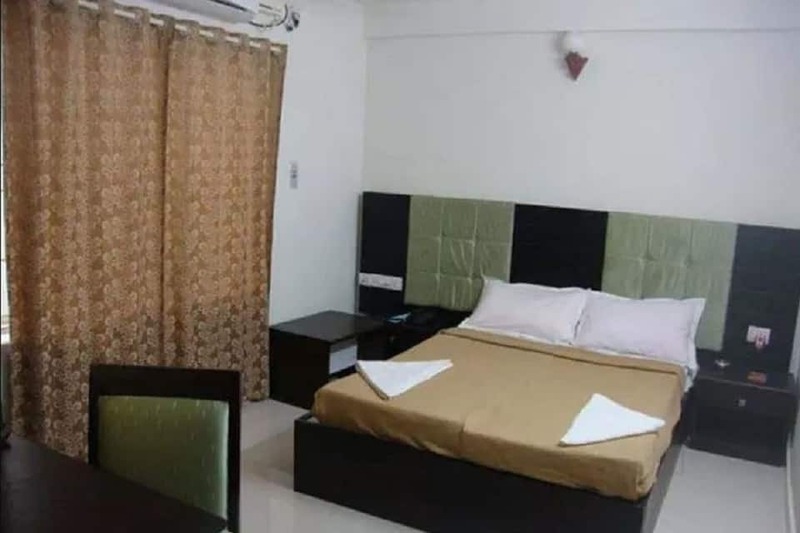 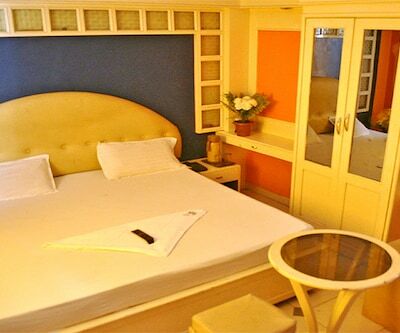 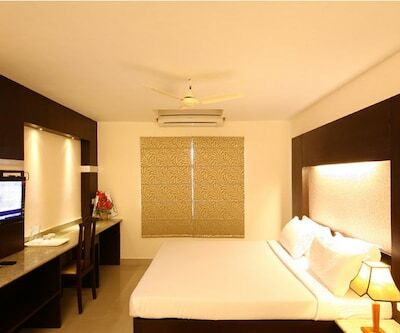 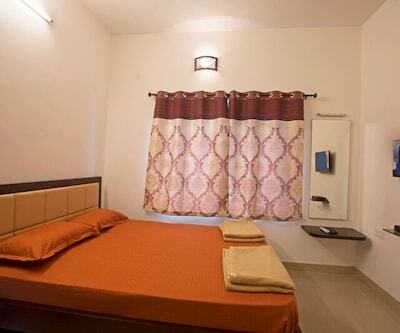 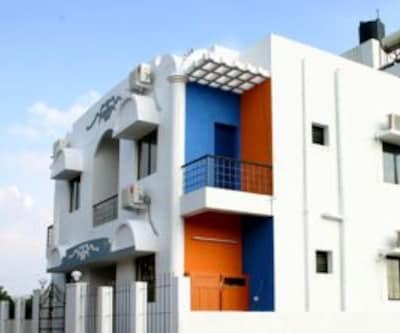 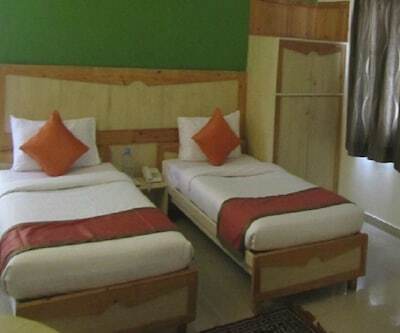 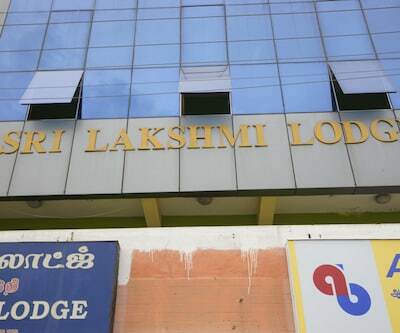 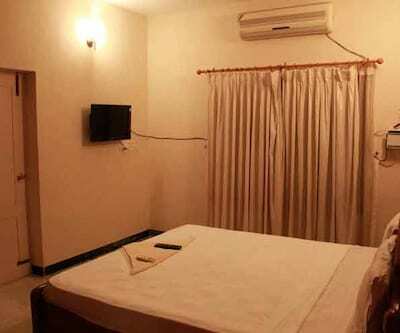 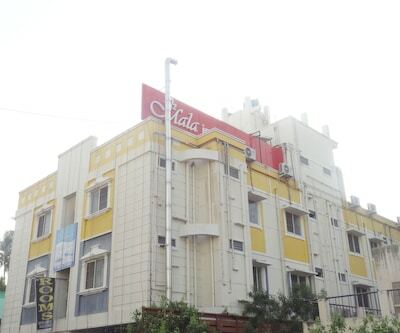 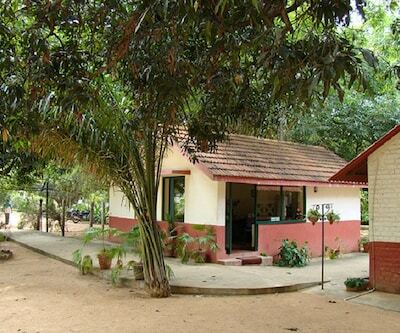 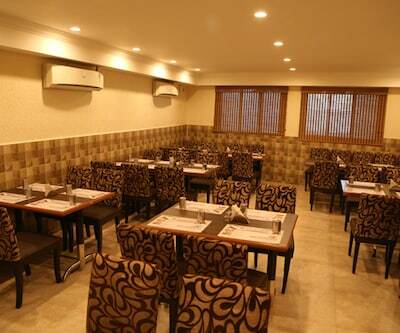 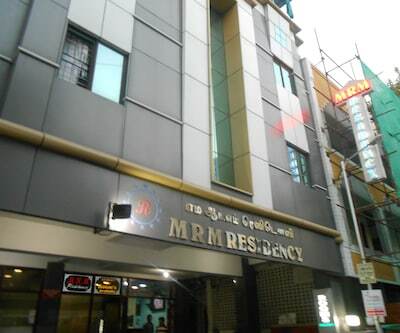 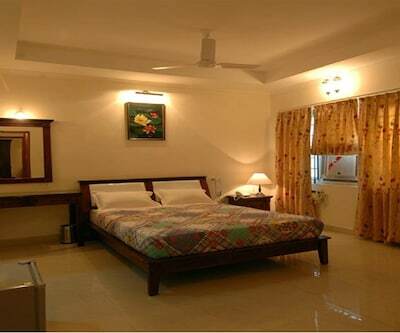 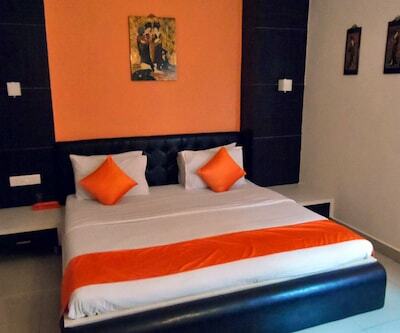 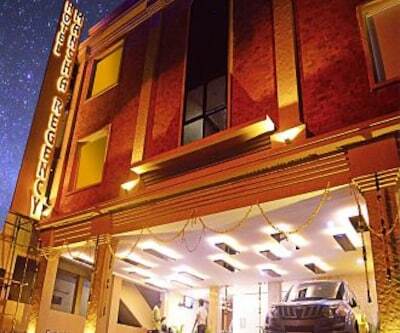 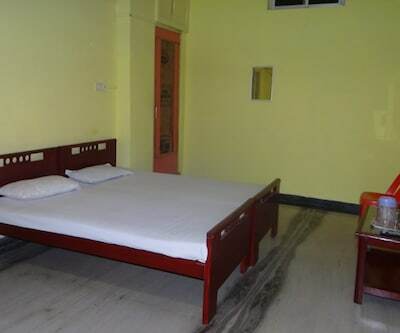 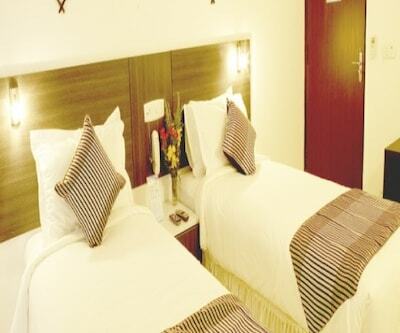 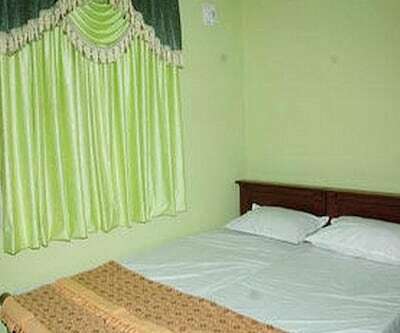 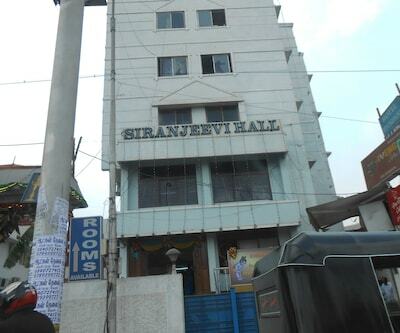 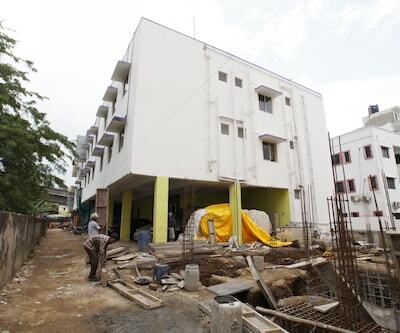 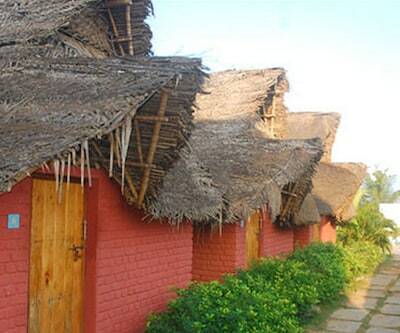 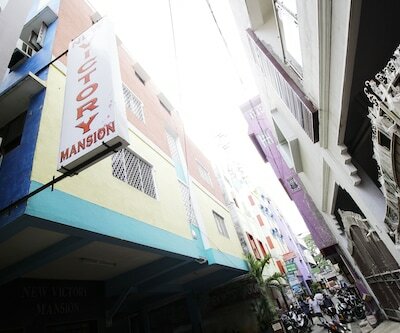 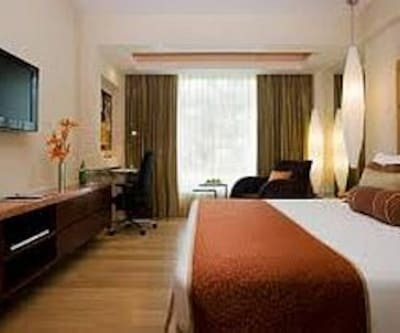 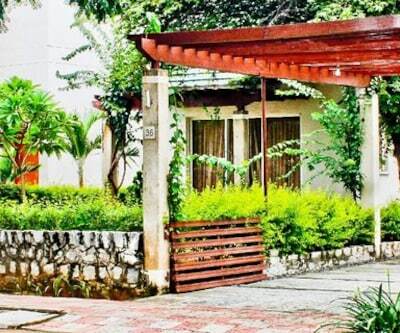 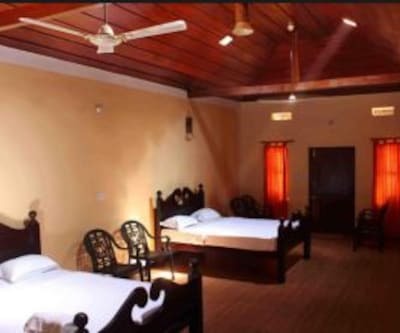 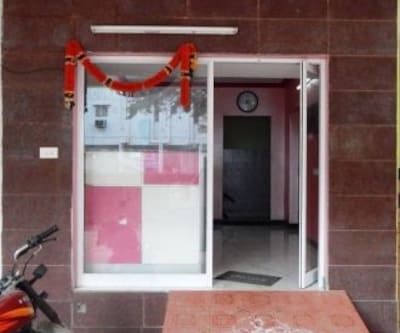 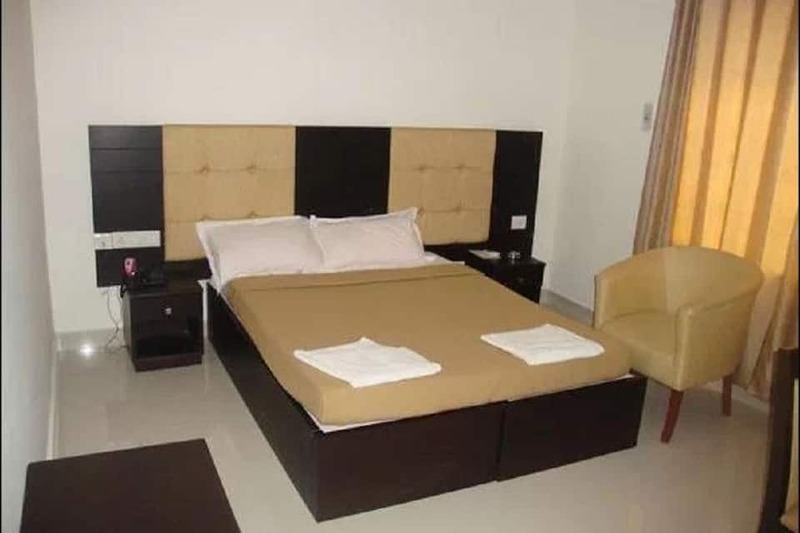 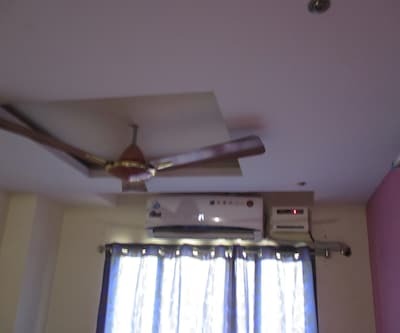 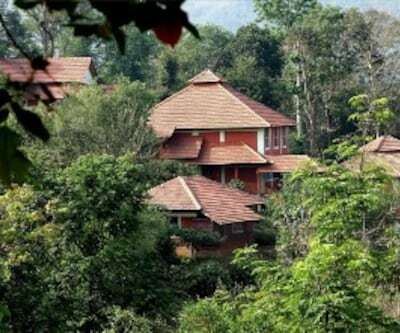 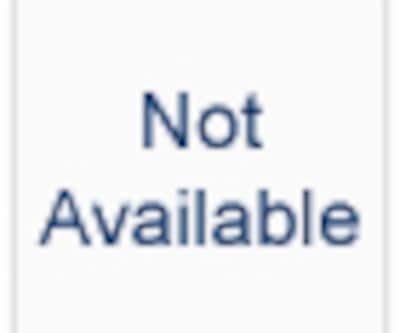 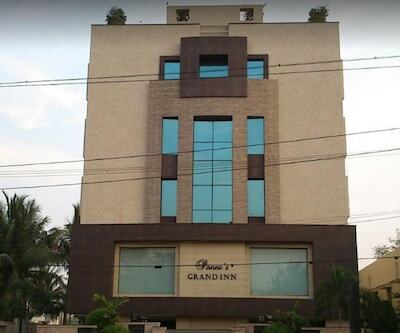 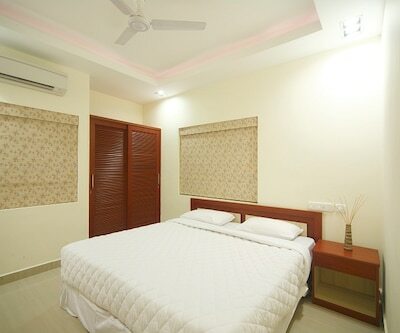 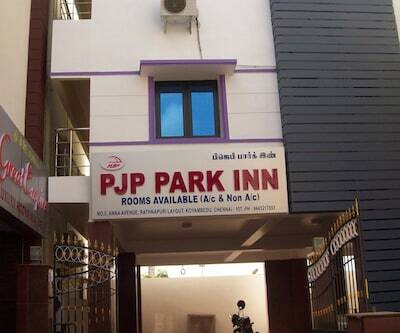 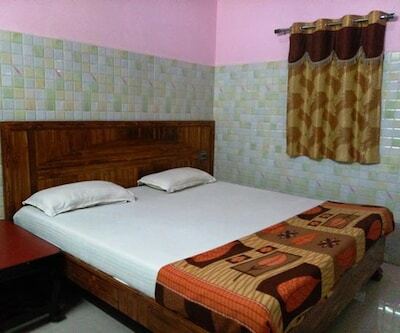 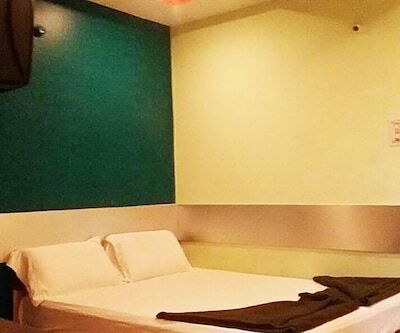 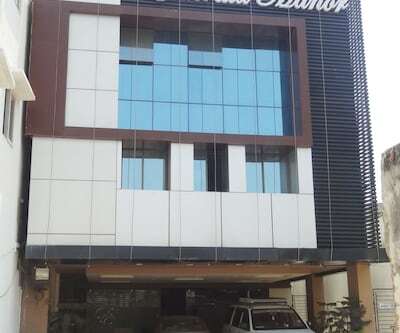 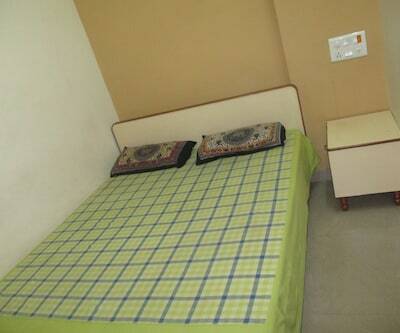 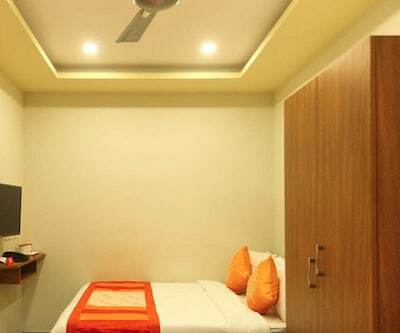 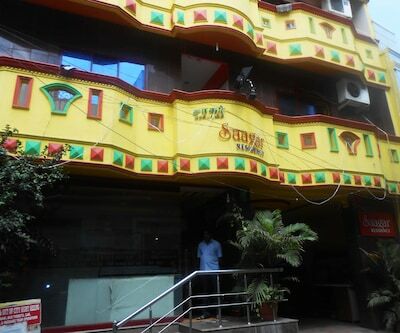 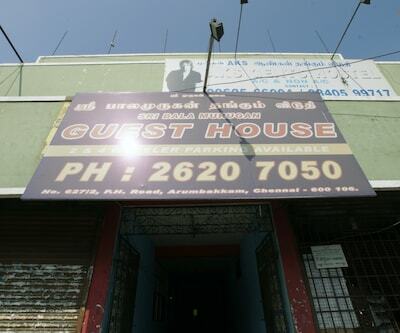 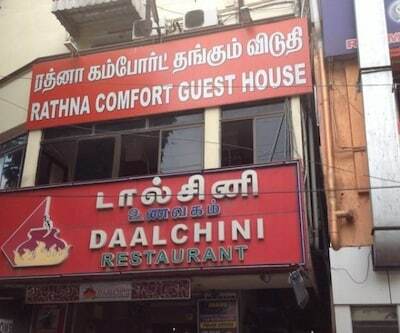 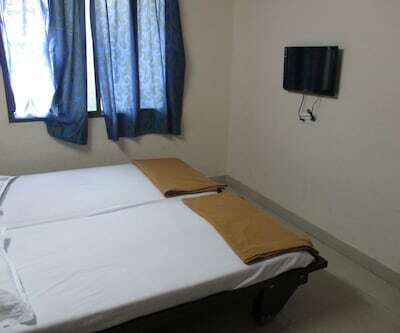 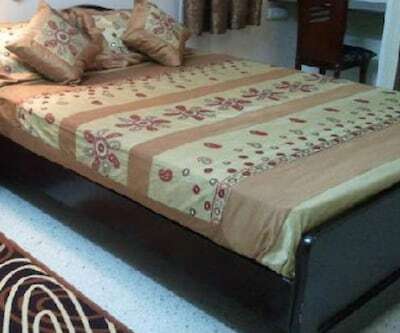 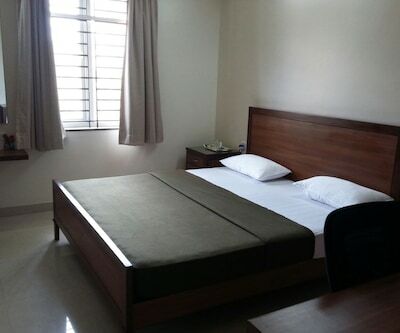 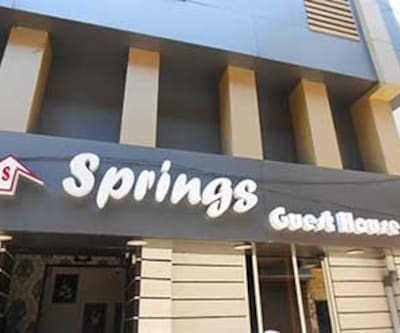 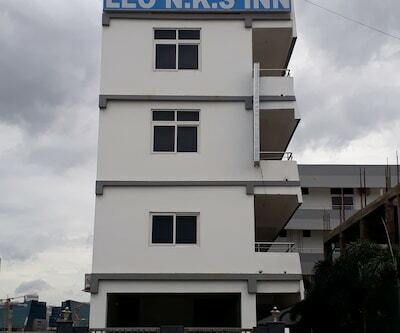 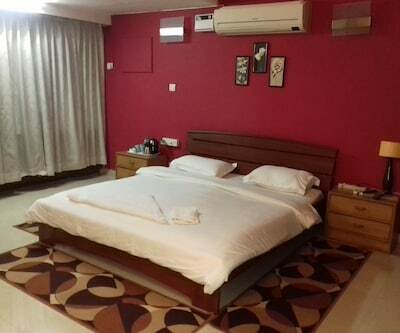 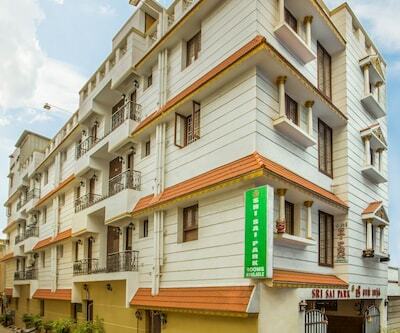 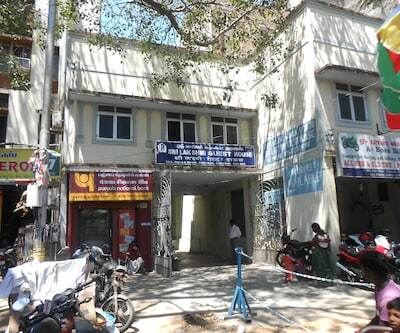 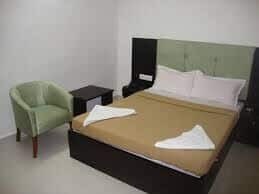 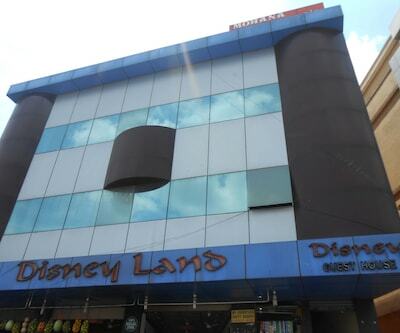 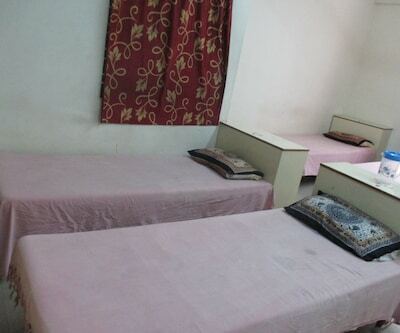 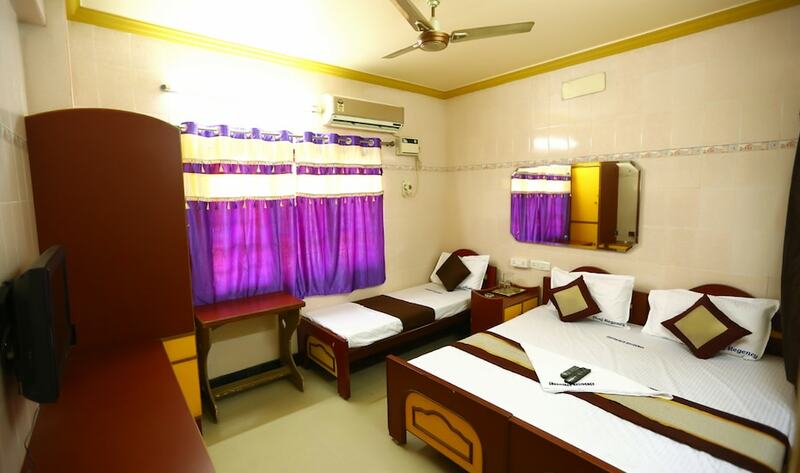 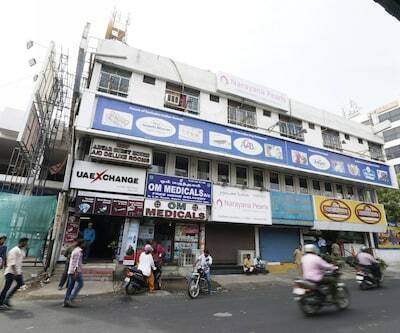 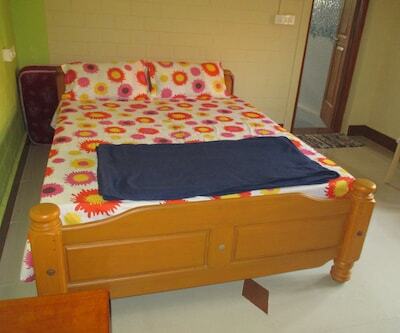 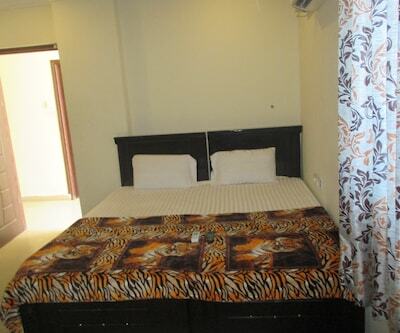 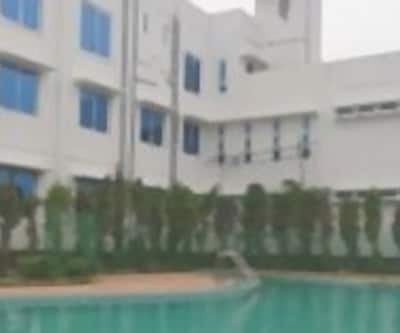 This accommodation in Chennai is accessible from the Ekkattuthangal Bus Stand (0.5 km).Rooms in this accommodation are equipped with attached bathrooms, separate sitting areas, and satellite TVs. 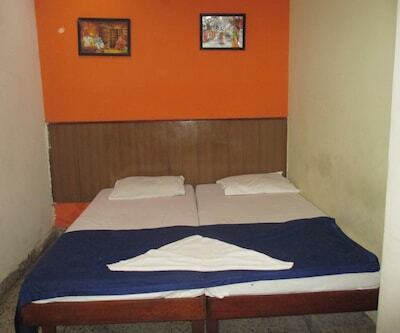 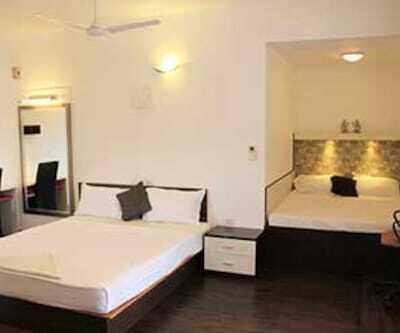 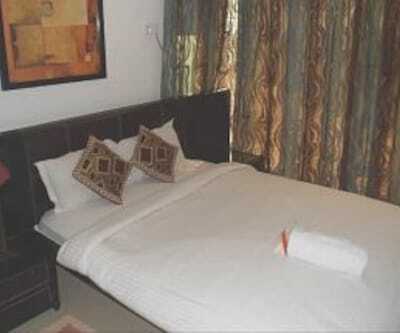 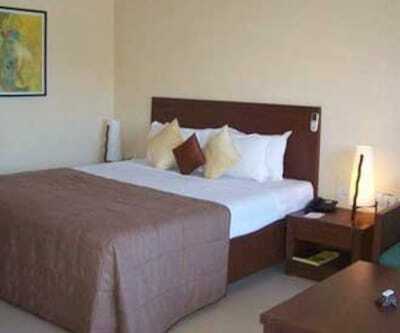 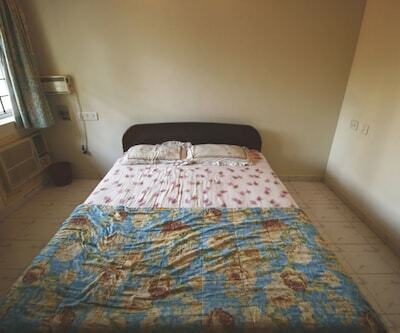 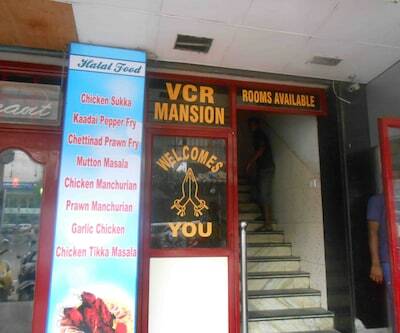 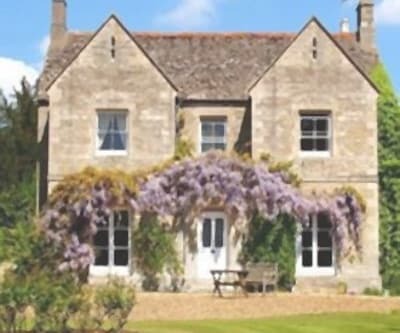 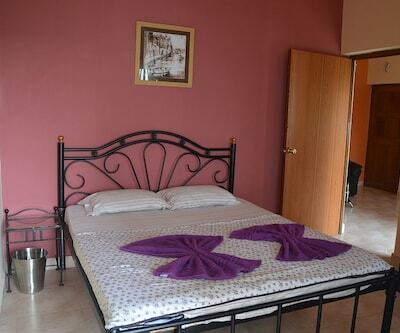 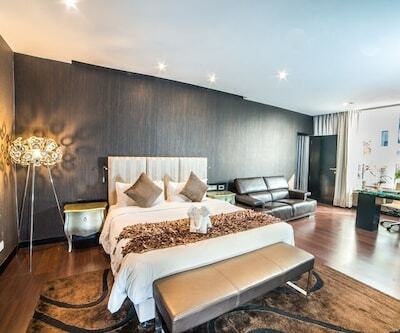 All the rooms are spacious and well-appointed.